Don’t miss out on the Valentine hype; showcase your items in pink velvet displays! February, the love month, sure is a holiday season for jewelry business owners. 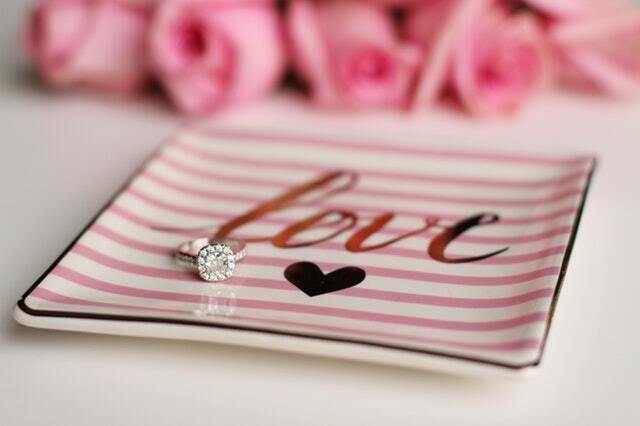 Sales tend to increase because most people love giving jewelry as Valentine presents. To make sure your ROI does increase, double your marketing efforts for better results. One marketing strategy for shop owners is to have an enticing display. Hop on the bandwagon and transform your shop into a romantic spot. And what better way to showcase your items this Valentine season but with lovely pink jewelry displays. Need ideas? 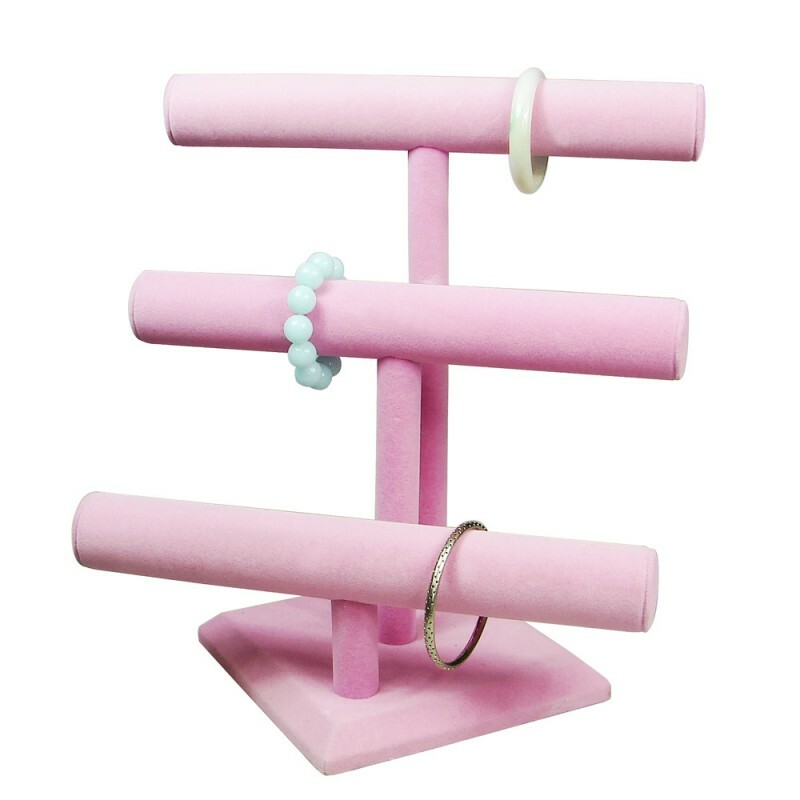 Here are velvet pink jewelry displays below that are perfect to use this season. 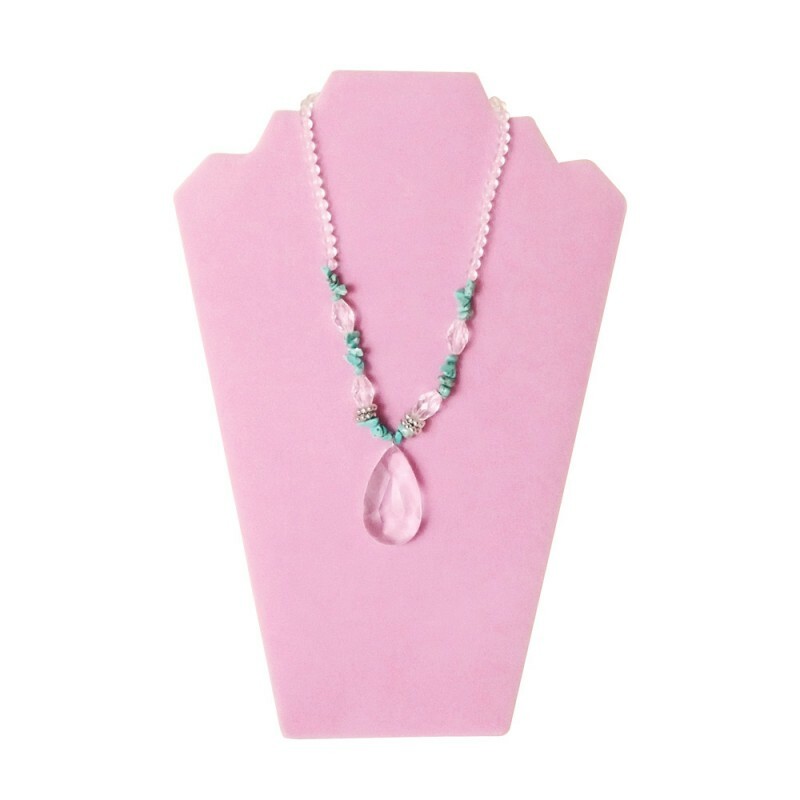 This necklace display in baby pink is perfect for minimalist rose gold pieces or handcrafted jewelry. It can hold up to two necklaces, so it’s ideal for highlighting two matching items. It’s covered with soft pink velvet, giving off unmatched chic elegance your female customers will love. This necklace display with easel is also available in powder blue. This elegant velvet display, on the other hand, is ideal for showcasing a single necklace. It’s great for highlighting a new piece. It features a more feminine design because it resembles the shape of a woman’s torso. This display is also available in a bigger size for longer necklaces. For bigger statement necklaces, this display bust is the best one to use. It has a stand, so it’s sturdier than the other displays, allowing it to hold heavier pieces. Both the bust and stand are covered with lovely pink velvet. Next up is the T-bar display. 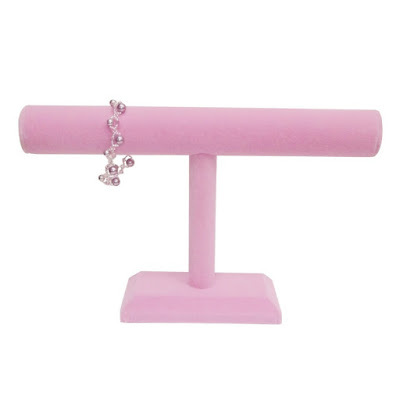 This item is ideal for showcasing bracelets and bangles of the same color palette or design. All three rounded rods are covered with soft pink velvet. The base, which is also velvet-covered, allows for a sturdy stand. This T-bar is also available in powder blue. If you need to showcase just a piece or two, you can use the single rounded bar T-bar display. As with the 3-tier, both the rounded bar and base are covered with soft pink velvet. You can also get this in powder blue. Lastly, this velvet necklace display stand is the perfect one to use to showcase a jewelry set. It’s a necklace, ring, and earring display in one. It has a velvet-covered base, so it sure is sturdy. And as with the other displays, this is also available in blue velvet. Need pink displays for the Valentine season? Check out the shop for more of these!